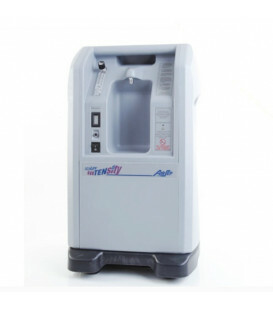 Stationary oxygen concentrator with supply up to 5 l/min. 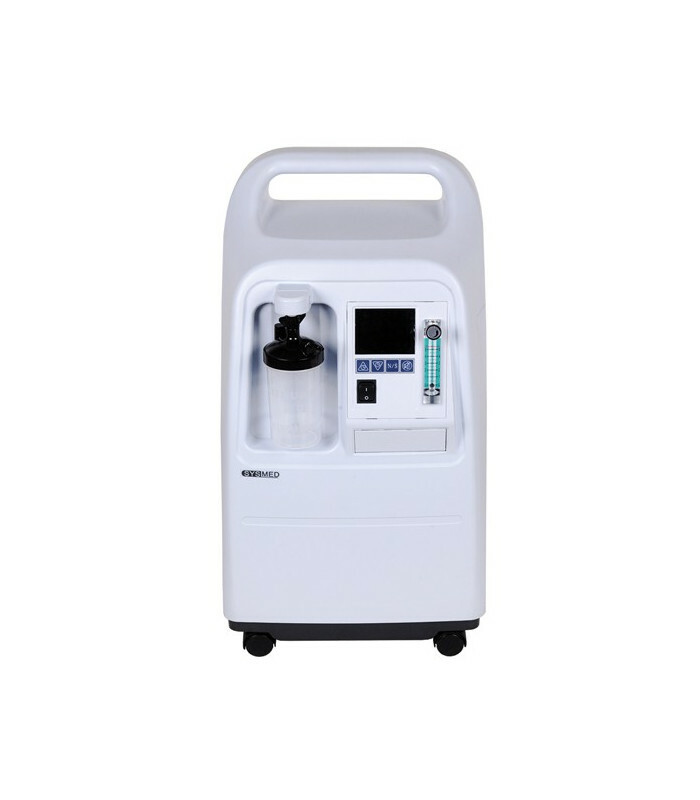 The oxygen concentrator for medical use SysMed series OC adopts the principle of adsorption technology for pressure oscillation. 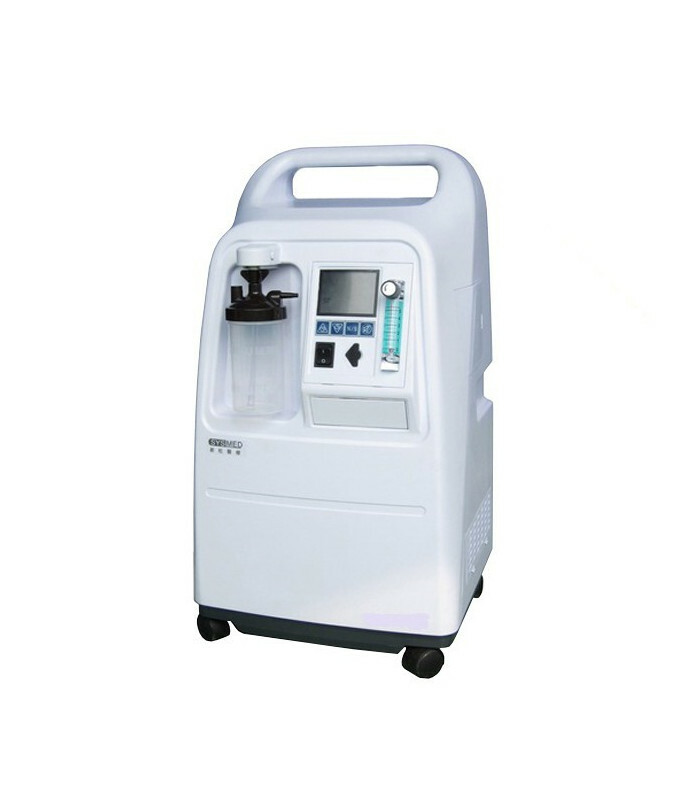 At normal temperature, the apparatus can continuously separate medical oxygen at high concentration from the air, when it is in operation. 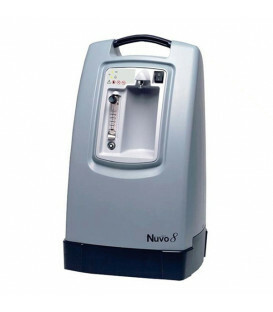 The device is easy to use and quickly ready for use, the flow can be regulated. Concentrator that makes of its strengths great reliability, a low level of maintenance, as well as a noise rather contained. This results in an increase in weight and size; Notably, though, which it has a relative incidence on the machinery, being provided with wheels for easy transport. Hours and hours of work accumulated current. 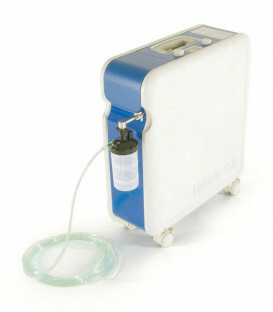 Display that displays in real time the rate of oxygen concentration. Timer function for the control of working hours. The sponge filter and the filter paper are designed to be replaced from the outside. 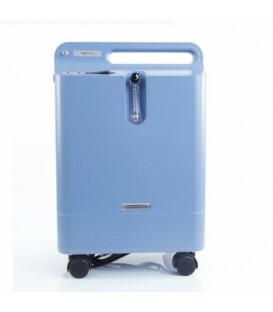 The bacterial filter inside keeps away most of the bacteria from oxygen. alarm of low concentration (optional). Alarm low concentration of oxygen. Purity Oxygen shown on the LCD.